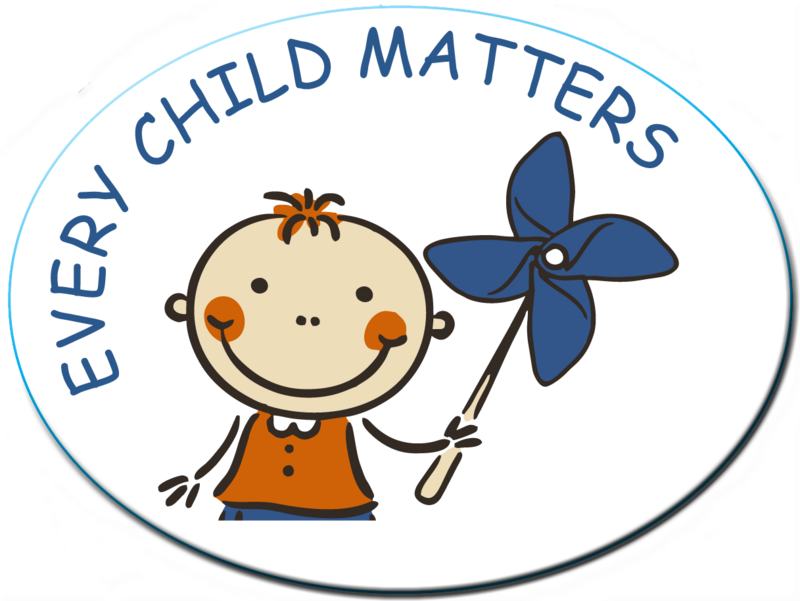 Every Child Matters (3 x 4) Oval vinyl magnet. Only $1.45 each. Quantity discounts available. Large 3.5 x 8" Blue Ribbon Automobile Magnet with white imprint. Only $1.95 each. Quantity discounts available.